We are very excited to announce our partnership with Genos International to deliver their Emotional Intelligence short courses and assessments through the Thrive More product range. 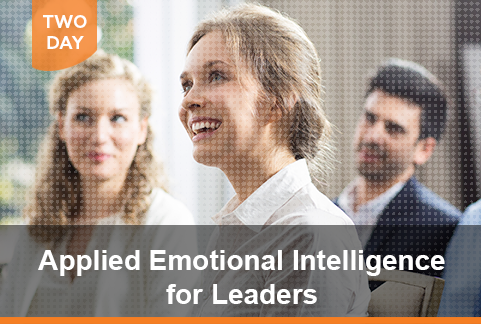 As a world leader in emotional intelligence assessment and programs that enhance self-awareness, empathy, leadership and resilience, Genos were the obvious choice provider to extend our offering in this exciting area. 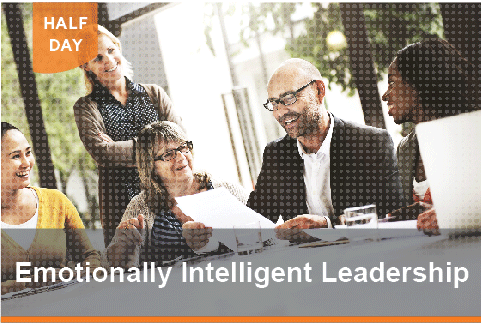 In the modern workplace where change is constant, the benefits of Emotional Intelligence development occur within and outside of the workplace. When strong emotional intelligence is displayed relationships improve, stress is reduced, change occurs more efficiently and performance increases.In the workplace, Emotional Intelligence is fundamental to strong self-awareness, empathy, leadership and resilience. 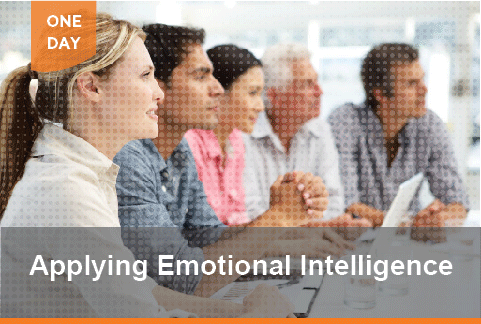 People who work on developing their emotional intelligence feel better at work, facilitate a more productive work environment, and better lead and engage others. To facilitate the development of emotionally intelligent behaviour our short courses provide cutting-edge content, assessments, frameworks and tools which transfer into real, practical behavioural changes that create lasting results. Available as a half, one or two day course, in an Open environment with Participants from other organisations, or delivered in-house for a selection of your team members, our Emotional Intelligence short courses help participants explore and practice tools and techniques for applying emotional intelligence at work and outside of the workplace.